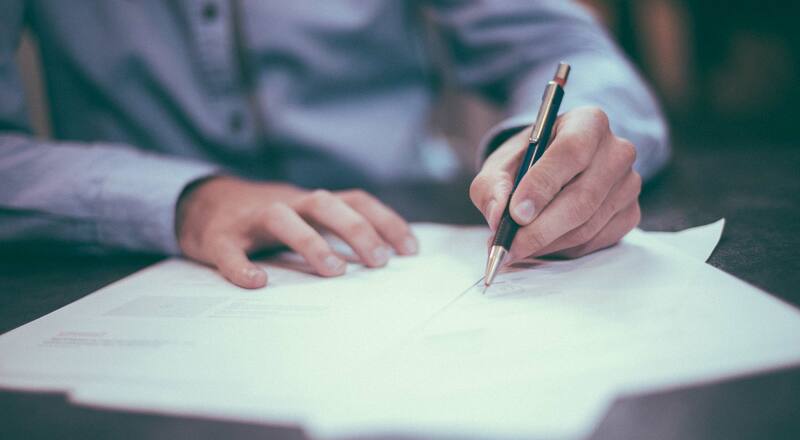 6 Ways Designers Can Avoid Infringing Intellectual Property Rights – 1 freebie(s)? 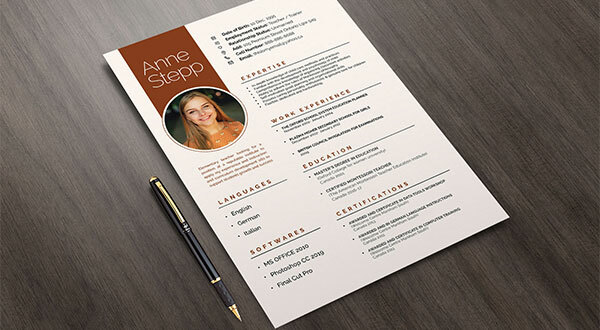 Free Resume Design Template 2019 for Teachers and Instructors – 1 freebie(s)? How to Use Box Shadows as Swipe Backgrounds on Hover – 1 freebie(s)?